I recently moved to a wonderful little mountain town in the Sierra mountains in norther California – Nevada City. It’s quite the wonderful little mountain town, plenty of the arts and music available to keep oneself entertained and plenty of fresh local organic produce to eat healthy! In addition to offering my web design and web development services for Colorado, now that I live in Nevada City, California, I also offer my web development services and web design services for this lovely Sierra mountain town of mine, Nevada City. 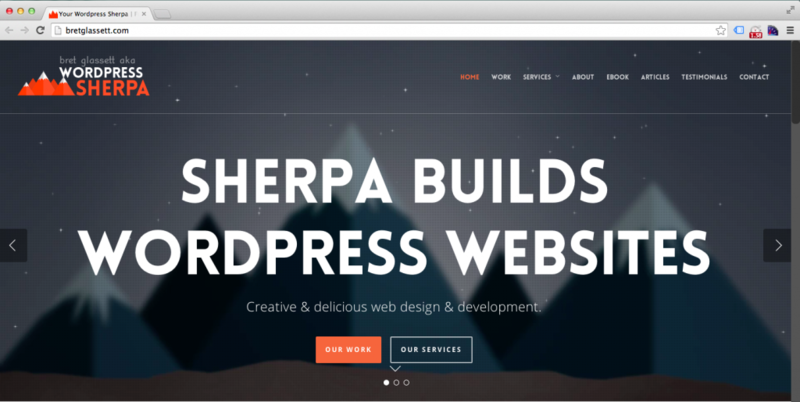 Sherpa is your Nevada city website design and development company. 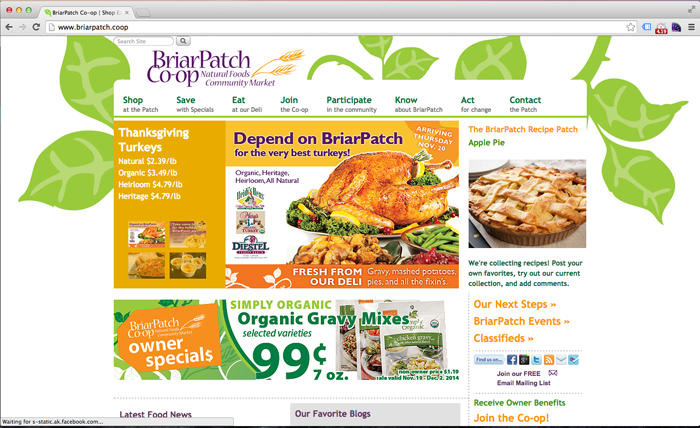 Please contact me if I can offer my web development and web design services to your business in or around Nevada City, CA. With the popularity of WordPress and pre-made themes from sites such as themeforest; I am now offering wordpress installation services for people wanting to get started with a blog/website and a pre-built theme. Basic wordpress for people looking to configure and setup their own site/theme. A Blogger installation package for people needing wordpress to be setup specifically for running a blog. A content management package for people wanting to use wordpress as a CMS tool in addition to a blog. Finally a custom package for those who want a CMS and Blog setup and want it setup and tailored to their company’s identity and branding. Further theme and wordpress customization above and beyond these packages are available of course, please contact me for me for an estimate on other wordpress installation needs.